Making the choice to get the beautiful and healthy smile you deserve is a lifetime decision. 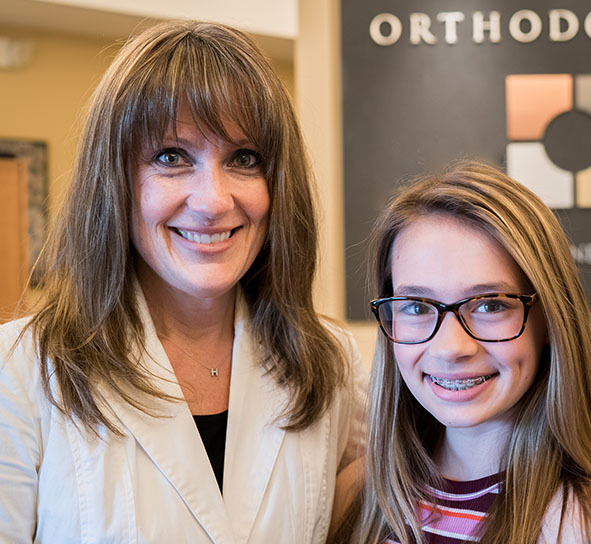 Our practice believes that financial considerations should not be an obstacle to obtaining the highest quality orthodontic treatment. Before beginning your treatment, we’ll discuss treatment fees, insurance coverage, and financial arrangements in detail. We utilize OrthoFi technology to offer customize-able payment options that allow our patients to find a plan that works within their budget. 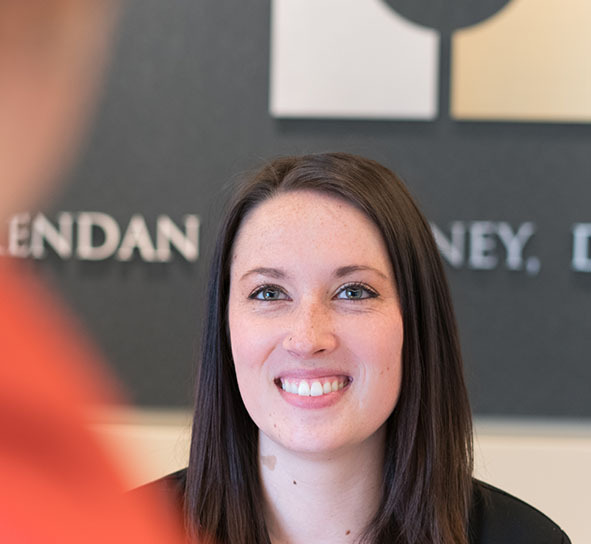 We are not a direct participator with insurance companies, though we do accept assignment of benefits if they are available through your plan. We offer many financial options in addition to any insurance assignment benefit including lower down payments and customizable payment options. All financial options with be discussed and given to you at the initial consult.